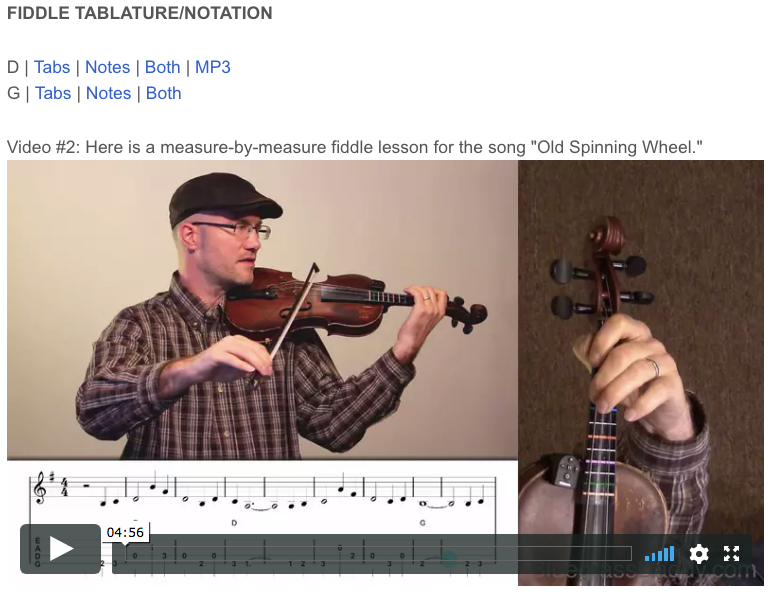 This is an online fiddle lesson for the country song "Old Spinning Wheel." 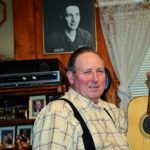 where can i buy dapoxetine in singapore http://danalynnthompson.com/wp-json BluegrassDaddy.com is your best source for Bluegrass, Old Time, Celtic, Gospel, and Country fiddle lessons! 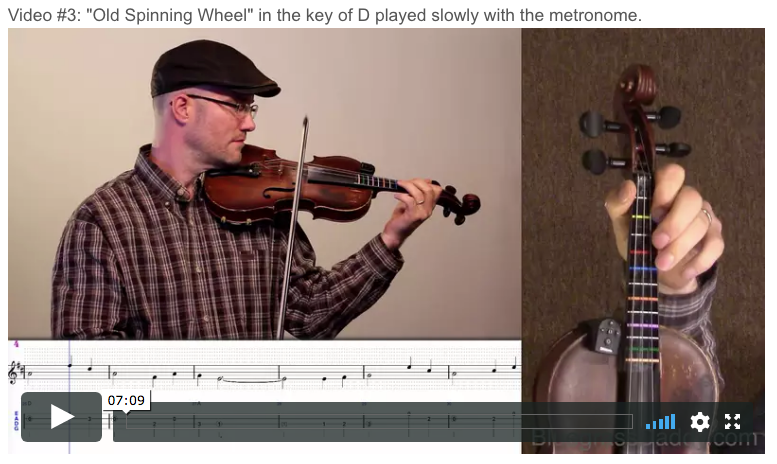 Video #1: Here is a video of me playing and singing the country song "Old Spinning Wheel." 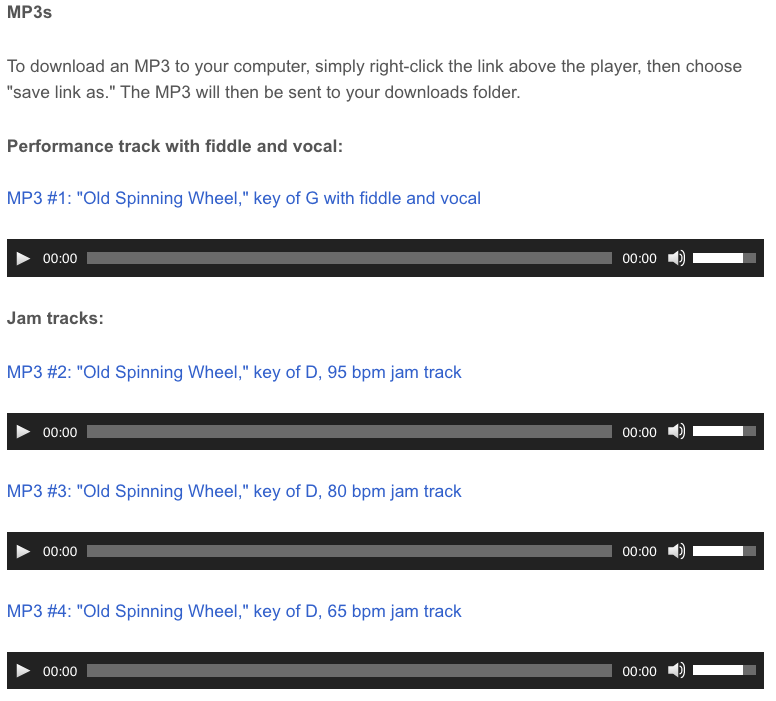 Spinning dreams of the long, long ago. At the organ softly singing "Old Black Joe." Spinning dreams of the long, long a go. 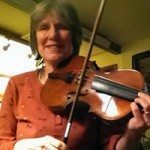 Posted in Country, Intermediate	Tagged with: "old spinning wheel" "country fiddle lesson" "online fiddle lesson" "bluegrass fiddle lesson" "old time fiddle lesson" "BluegrassDaddy" "John Cockman"
This topic contains 4 replies, has 4 voices, and was last updated by graceschutt 1 month ago. I always liked that song! Thanks, John…good job! Thanks Steve! I always wanted a spinning wheel too…I do grow flax just for something to grow…has a beautiful stalk and very pretty blue flowers. You can spin that stalk straw into gold, you know! 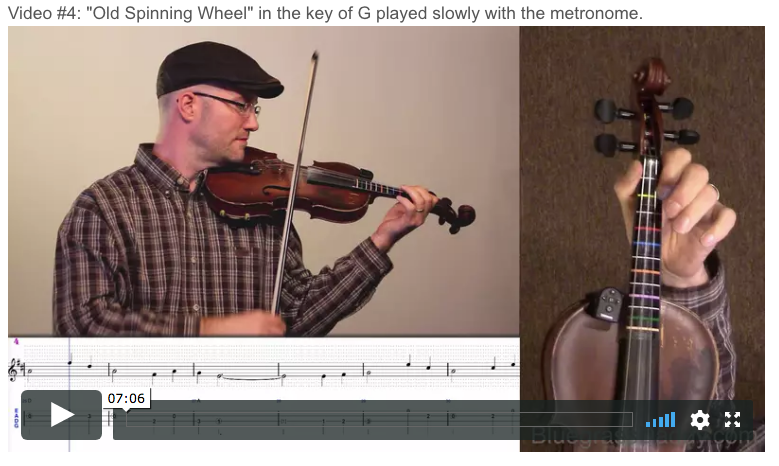 That’s great, Steve, I hope to hear you perform it soon! I just found this and I love it! Must go with my age– I actually have my grandmothers quilting frame that her brother made for her as a wedding gift. Hummm—– There’s an old quilting frame in the basement. Kinda flows, doesn’t it? Thanks for having this in your program.